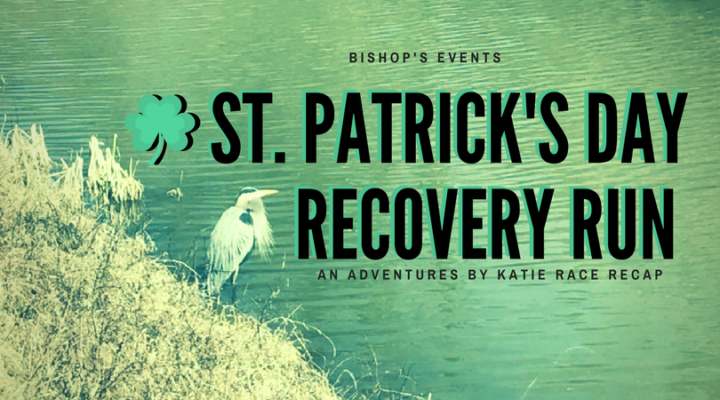 The Bishop’s Events St. Patrick’s Day Recovery Run took place on March 18, 2018 on the Chesapeake & Ohio Canal path near Georgetown in Washington, D.C. There were two race options: a half marathon and a 5k, and the race benefited the Semper Fi Fund. 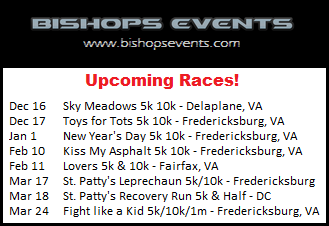 This is a trail I know very well, as I have run many races on it, such as the Georgetown 10-miler. 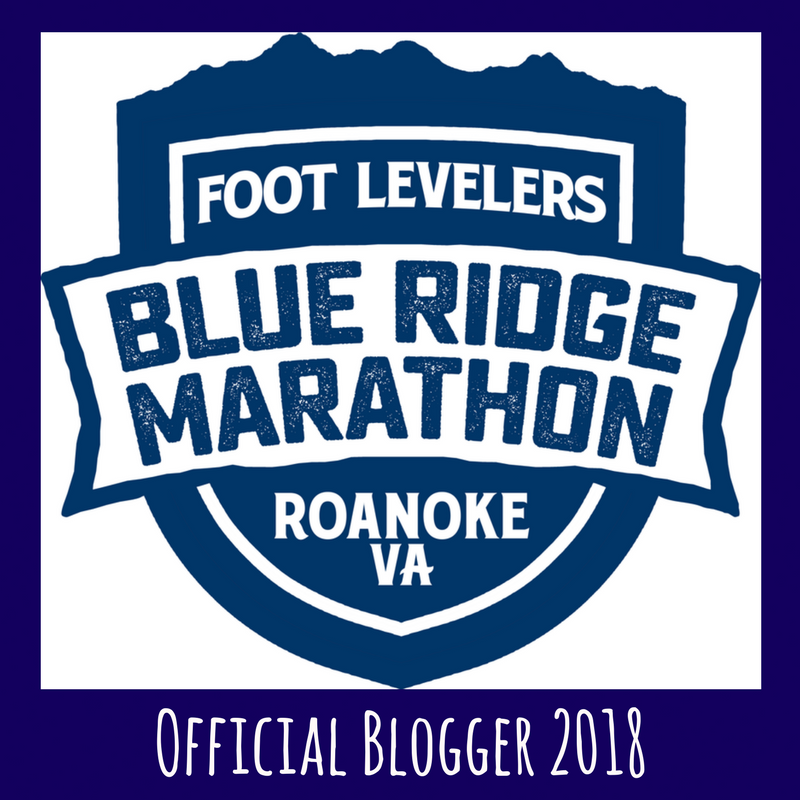 I signed up for the half marathon because I needed a long run for my Blue Ridge Marathon training. 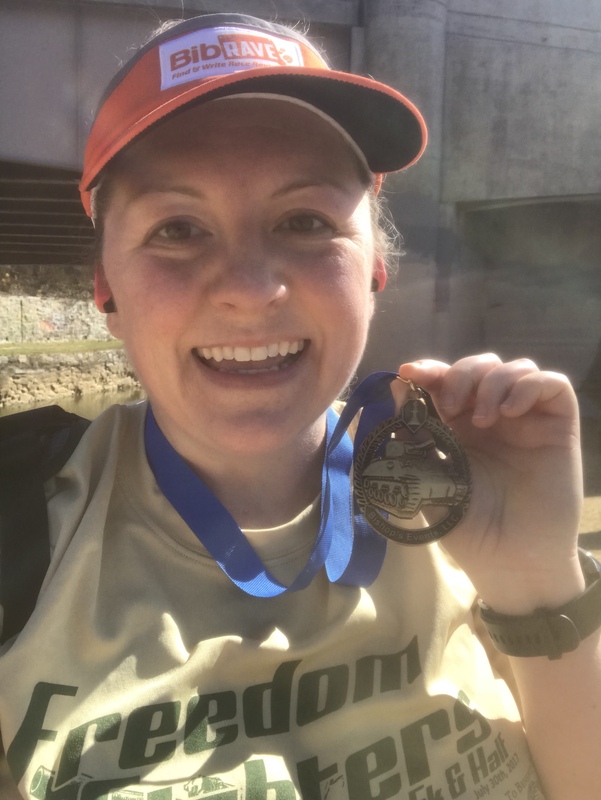 I planned on running the half marathon, and then continuing for an extra 5 miles to reach 18 miles. Let me say: BRRRRR! It was FREEZING. The wind was strong and it was chilly. I was decked out with a short sleeve and a long sleeve that traps heat, paired with my SparkleSkirt. I chose to not wear tights, but instead rocked out calf sleeves. 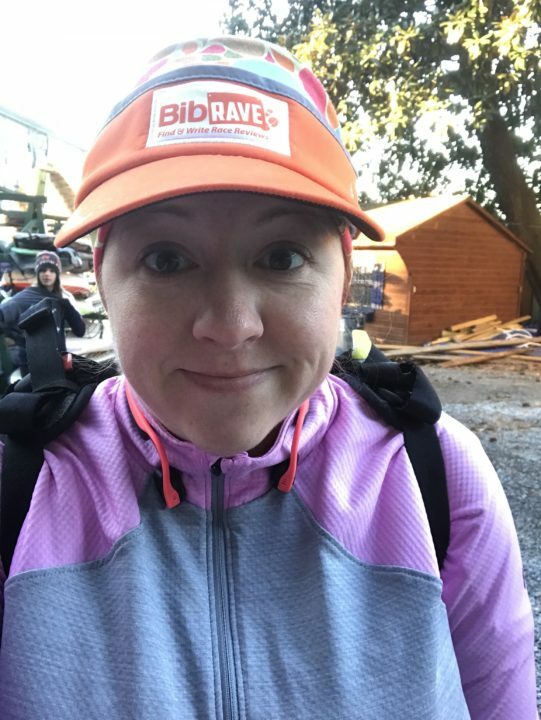 It was pretty cold, and I didn’t warm up until mile 6. Parking for this event is pretty easy. There are a lot of spots, but sometimes you have to walk a bit to get to your car. Bib pick-up was super fast and I had time to use the port-o-potty before the race. This course is flat and fast. 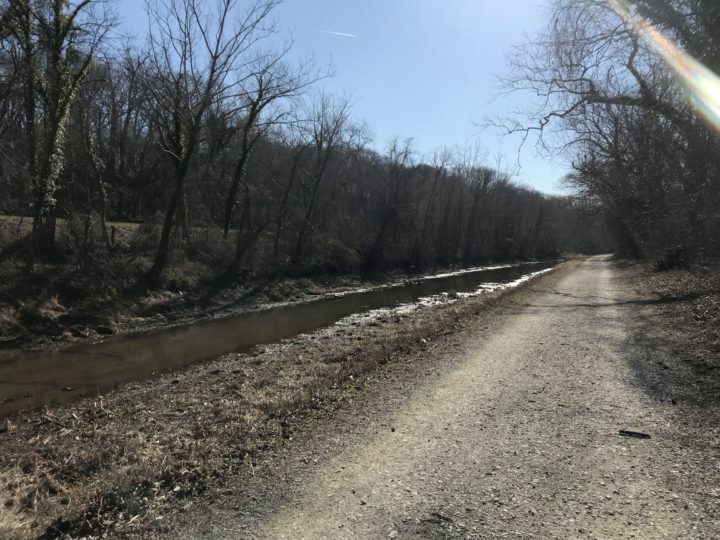 It is a gravel/dirt path that runs along the canal. There are views of trees and of the river at times. If you are lucky, you can sometimes catch views of some fun wildlife. 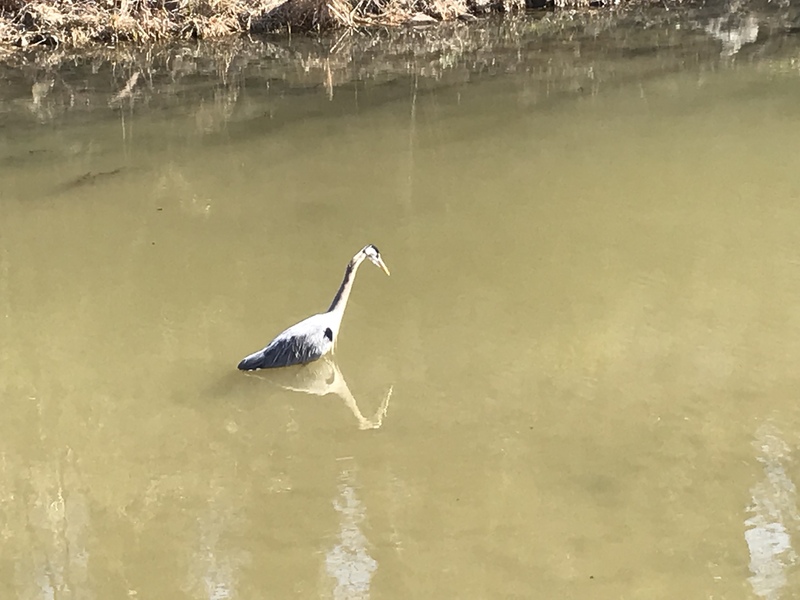 I have seen deer before, but today it was just cool looking birds. The half marathon had five waters stops on the course, and there was plenty of it. 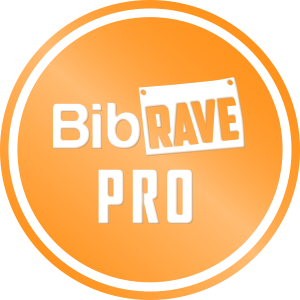 At the end of the race, you run through the chute and collect your medal. There is a small table with water and snacks (unfortunately, there was nothing I could eat – but usually there are some peanuts). The crowd was gone because I was near the back of the pack, but a few people were milling about. I decided to use the intervals: run 45, walk 30, which I was able to keep for the entire time! 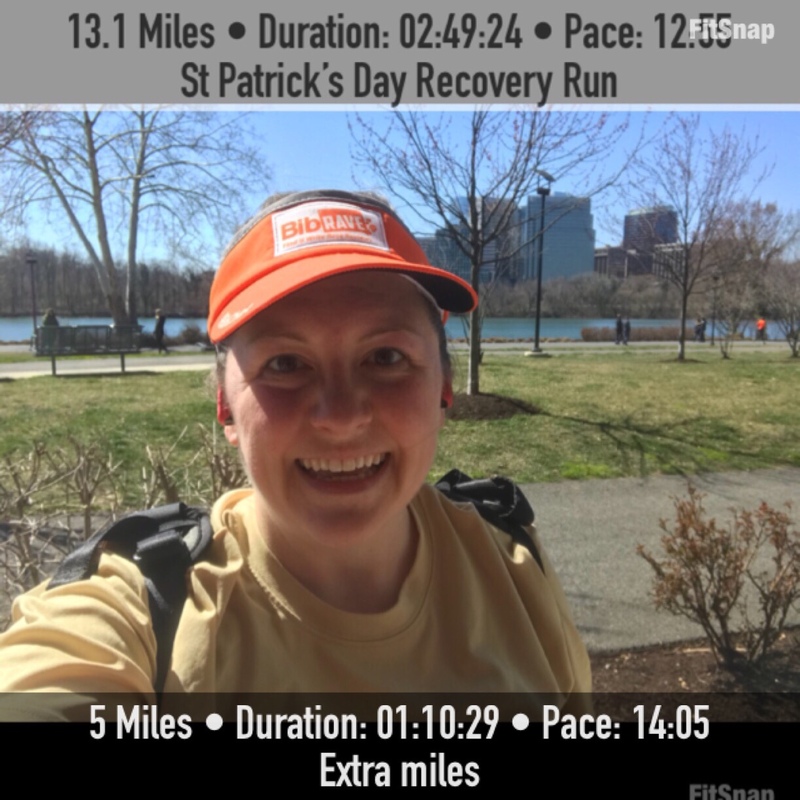 I stayed on the slow side because I knew that I had 5 extra miles to run after the race. My final race time for the half was 2:45:19, with a pace of 12:55. As soon as I got my medal, I turned around and kept running. 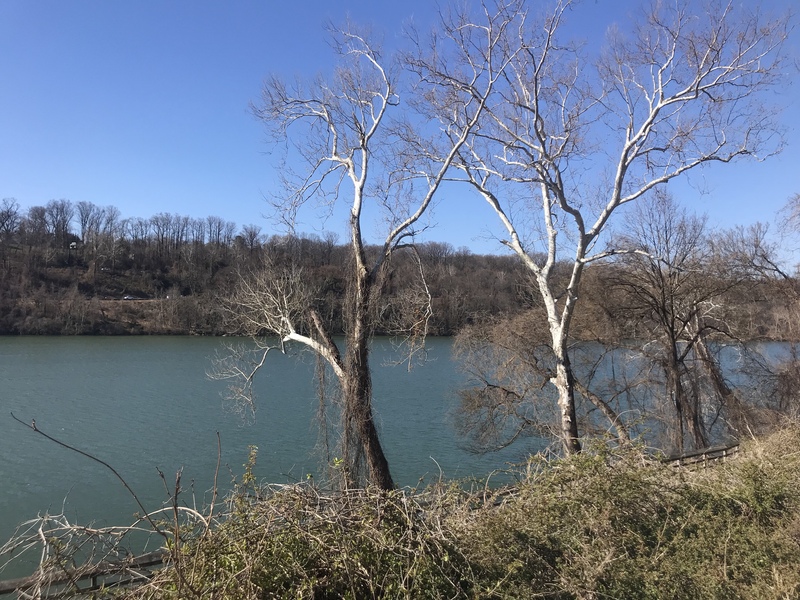 I ran to the 5k turnaround spot, turned around, and then continued on towards Georgetown. Once there, I ran circles around the waterfront until I reached my extra 5 miles. I had significantly slowed down, with my pace being 14:05. I think (if I figured out the math correctly), my overall pace was 13:15, with a total running time of 3:59:53. Not too bad! I was tired, but mostly cold and a little bored.